Live the best nautical adventure of your life! 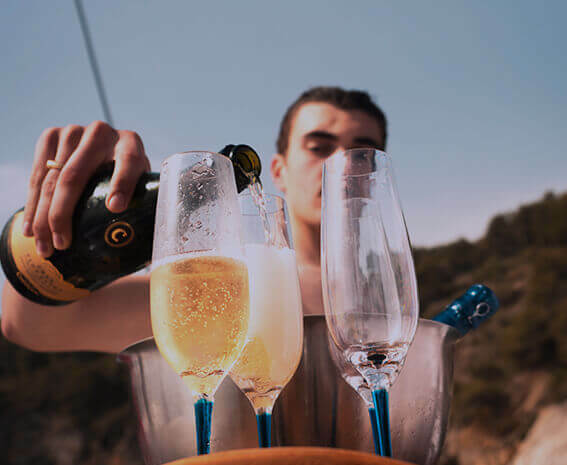 We offer you the best water experiences, the best jet skis, the best rental boats and the best services in order to spend a spectacular day with your friends or family. Enjoy life to the max! 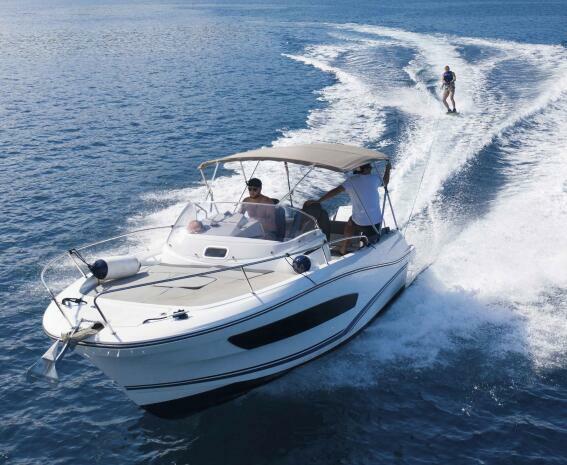 We put at your disposal a wide catalog of magnificent boats for rent with or without nautical license. Enjoy a day at sea to your liking with your couple, family or friends! 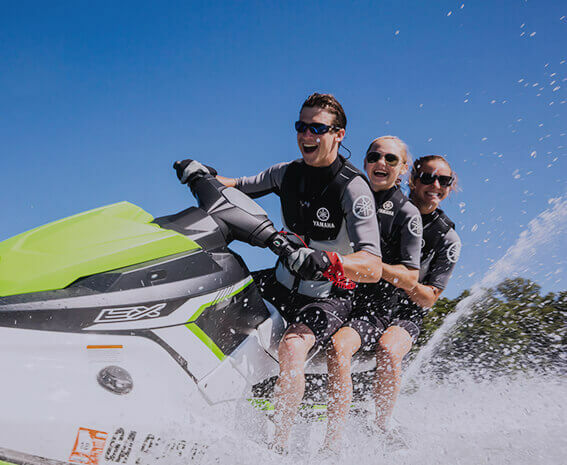 We have some of the best jet skis available on the market, perfect for taking maximum advantage of your nautical license. If you don’t have it, you’ll have fun like a child supervised by our monitors. What are you waiting for? We are specialists for unique sensations, for experiences that unite and give you those adrenaline rushes, always with total safety. Which will be the first experience you’ll try out? You will want to repeat and try them all! One of the best forms to discover the Costa Brava, even without license! Let your emotions flow while enjoying our jetskis in our controlled circuits! The most brutal and exclusive boat of Barcelona! 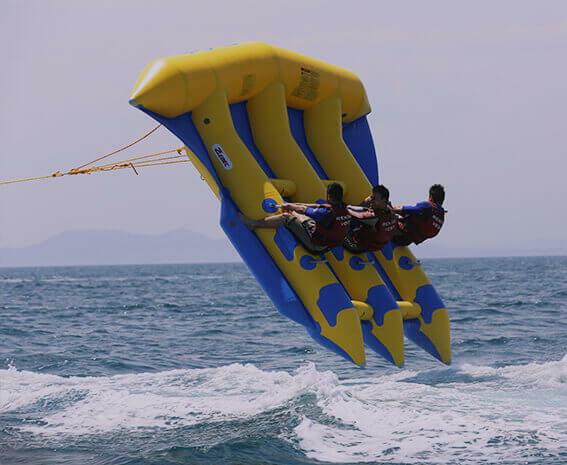 Feel like Superman for one day with the water activity of the moment! Fly at 150 meters above the sea and enjoy the privileged views! One of the best ways to enjoy Barcelona, even without a license! Your friend is getting married and you want to give her or him a different and original hen or stag party? Are you looking for a different activity for your work team? Our adventure packs are what you need! For all of you that can’t settle for only one experience, for those who want to try everything and never get enough, adrenaline and fun junkies … We have some packs you will love!